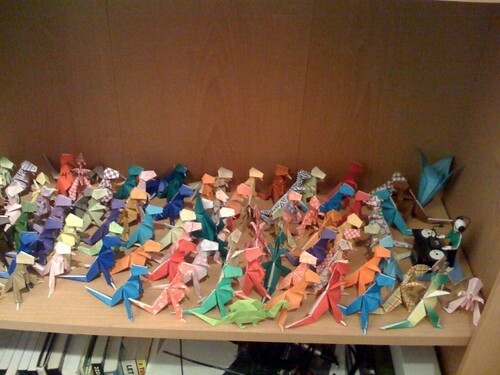 Dinosaur Dance Party, originally uploaded by baratunde. LEGAL SCHMEGAL. THIS IS PART OF BARATUNDE BUREAUCRACY CORPORATION. DON'T BE SHADY.